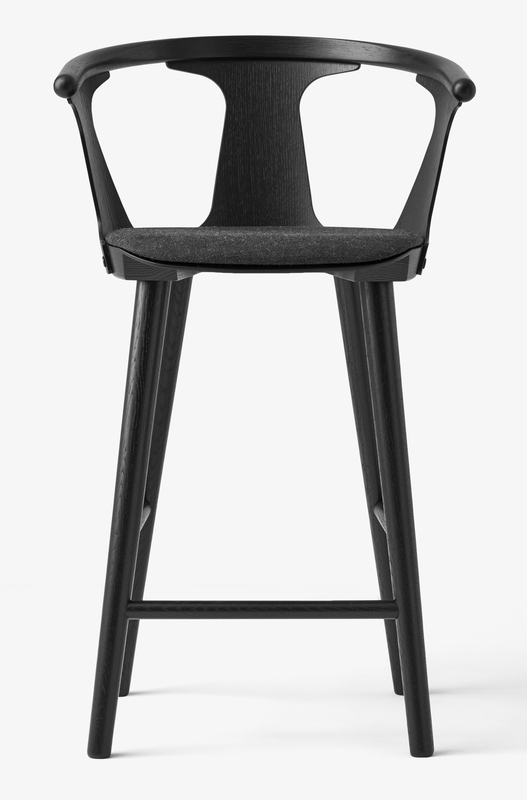 Available in 2 dimensions, the In Between barstool is part of the In Between family, with the In Between chair and the In Between table. 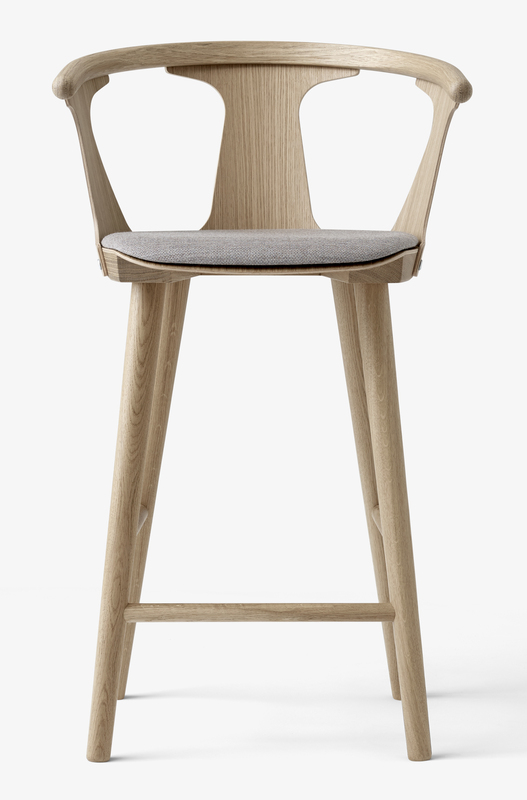 The admirers of mid-century Danish design can see in it an echo the work of Hans Wegner (1914-2007), a designer whose work Kallio cites as a subconscious inspiration. The barstools can be upholstered with a wide collection of fabrics and leathers. Delivery time is approx. 6 / 8 weeks. We have a wide collection of samples, we will gladly send it to you against deposit. Do not hesitate to contact us to talk directly of your project.